Up to now, businesses wanting a domain name ending .ie have had to provide a valid claim to the Irish Domain Name Registry for wanting the .ie name and a real connection to Ireland. From now, businesses only have to show evidence of their connection to Ireland and the purchase of the name will be on a first come first serve basis. From March 21st, 2018, the need to explain why you want a particular .ie name (also called ‘claim to the name’) will be removed. Why would you want a .ie Domain Name? 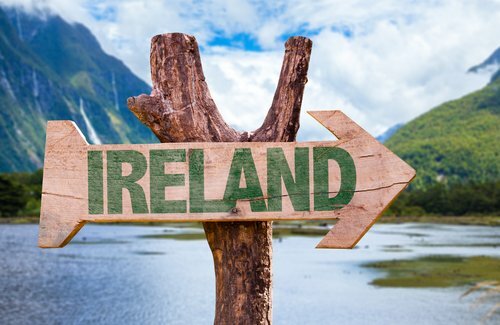 .ie is the only domain reserved for anyone with a connection to Ireland. It helps to connect Irish businesses to local and global markets online. Call Format.ie on 071 9131991 for further information or to purchase a .ie domain name.